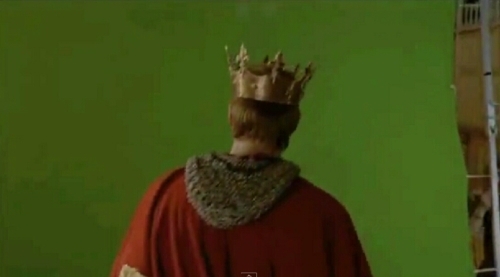 Arthur's Coronation:To CGI 或者 Not CGI that is the 问题 (2). apparently CGI'd. Go figure. Wallpaper and background images in the 亚瑟和格温 club tagged: arthur bradley james. Oh, I see. 'Twas put together. Weird. I think you are right about the first three rows though, those were real and then superimposed. As they showed in the making of the half of one side was real the rest cgi. it's always intresting how much is cgi nowadays and how less you recognize it. nor that I care. LoL. I'm so shallow, but all i was interested here was Arthur..